When providers order a non-formulary medication, the system suggests alternatives, officials say. The move, according Wayne Bohenek, vice president of care transformation at Mercy Health, makes it easier for the system’s network of providers to order medications that are on its list and compliant with Mercy’s pharmaceutical contracts. The 23-hospital system went live with its Epic EHR in 2010. It took Mercy Health’s pharmacy and therapeutics committee three years to create the formulary -- a comprehensive list of medicines that Mercy Health would prescribe, said Bohenek. The committee, composed of prescribers from all specialties, evaluated the cost-effectiveness, side effects, comparable efficacy, indications and available literature for medications in 100 classes. Mercy places drugs in one of four categories: on the formulary and available from order sets; on the formulary but not available from order sets; restricted to a specific disease state or provider type; and neither on the formulary nor in order sets. These categories correspond to Mercy’s “bullseye” -- a visual representation of each medication class that committee members use to review their decisions. For drugs that are neither on the formulary nor in order sets, Mercy built more than 800 therapeutic interchanges. When providers order a non-formulary medication, the system suggests formulary alternatives. If providers don’t choose an alternative, they document a reason. 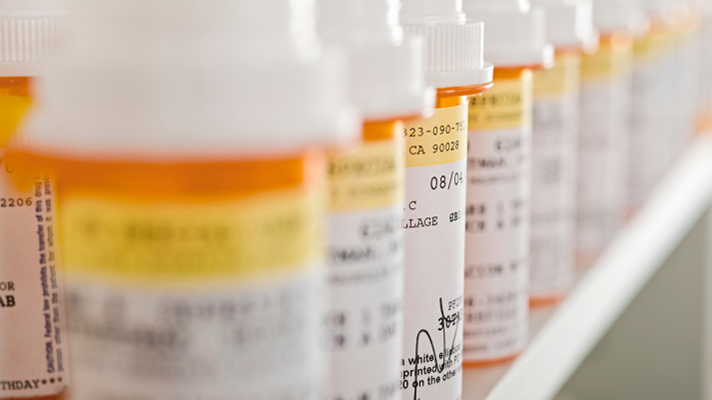 Mercy reports on the data to identify providers who routinely order non-formulary medications. So far, Bohenek and Mashni said providers have been receptive tot eh workflow. Mercy Health now has an average formulary compliance of more than 98 percent. The formulary management is most effective with a single EHR across the health system because it enables the health system to make modifications as their contracts change and to monitor compliance. The move to Epic – and the health system board’s insistence that 85 percent of content be standardized – provided the impetus Mercy needed to adopt a formulary. Prior to rolling out Epic, Mercy employed a mix of technology, primarily from McKesson and Meditech – and paper.